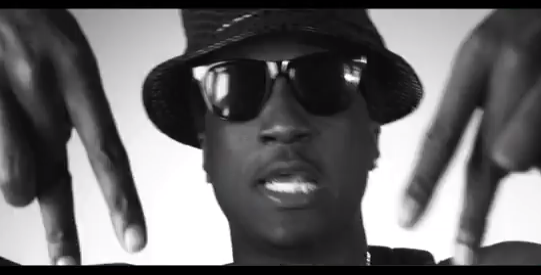 Atlanta rapper K Camp continues to add to his already stellar year. Today he releases the official music video to his Yo Gotti assisted track “Turn Up For That Check” that appeared on his In Due Timemixtape that released earlier this year. In the clip to the Sonny Digital-produced banger, Camp and Gotti hit the streets in their fast cars to show that all their hard work is paying off. We also see the two surrounded by headlight lit cars and flexible females showing off their moves as they track plays.